Mercedes Formula 1 boss Toto Wolff says the “nightmare scenario” of Britain exiting the European Union without a deal could lessen the appeal of basing a team in the country. Britain is due to leave the EU on March 29 but there are growing fears this could take place without a deal for customs or trade arrangements, which could cause major problems for F1 teams travelling and importing goods to and from EU countries. 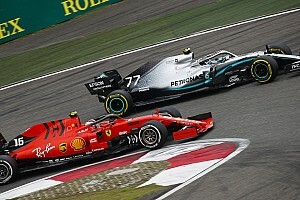 Every constructors’ champion except Ferrari has been based in the UK, which is the home of Mercedes' race team in Brackley and its High Performance Powertrains engine facility in Brixworth. However, Motorsport UK chairman David Richards claimed last month that a no-deal Brexit could force teams to relocate from the UK. 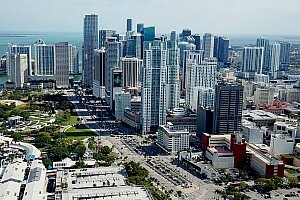 Asked by Motorsport.com about the legitimacy of that threat and if it is something Mercedes has considered, Wolff said: “We have a fantastic access to talent in the UK today and what [prominent technology company location] Silicon Valley is in the US, Formula 1 is in the UK. 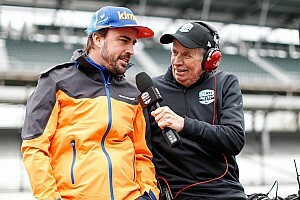 Wolff met with Richards during the off-season and discussed writing to British prime minister Theresa May over F1’s Brexit concerns. He is not alone in fearing the impact Britain’s political landscape could have on F1, with senior figures from Renault and McLaren also raising concerns over the logistics of moving people and products across borders in Europe, hiring staff from EU countries and the cost of importing and exporting goods. 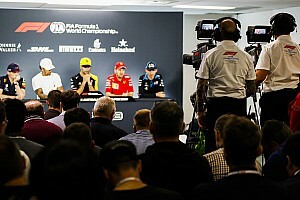 Wolff, whose team comprises 26 nationalities and many EU citizens, said it would give the non-UK outfits – Ferrari, Sauber and Toro Rosso – “a massive advantage over every UK team”. He described it as “the mother of all messes” and said Mercedes had been preparing contingency measures. 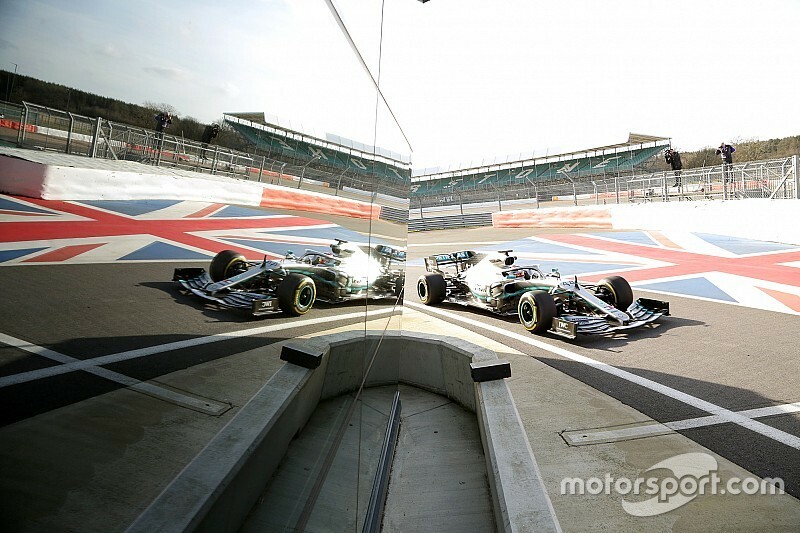 “We are looking at the various scenarios with Mercedes-Benz UK, because it not only impacts Formula 1 but it also impacts the mother brand and getting cars and parts in and out of the country,” said Wolff. 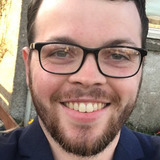 “If a no-deal Brexit would happen, I think it would have a major impact in terms of our operation going to the races and getting our cars developed and ready. The latest Parliament discussion over Brexit took place with no real progress made, giving May until February 27 to try to negotiate changes to the EU-approved withdrawal agreement. This is so she can gain the support from MPs she needs to get the UK government to ratify the deal. However, senior EU figures have consistently said they will not renegotiate, prompting uncertainty as the March 29 deadline approaches.